 Scudder Solar is serious about protecting your privacy. We use information collected about you to process data and estimates and to make our web site a more useful and valuable service. Collection of Information: We collect non-personally identifiable information about you in a number of ways, including tracking your activities through your IP address or most-recently-visited URL. However, we do not collect any personally identifiable information about you unless you voluntarily submit contact information to us, such as name, phone, email address, and mailing address by filling out a form or survey, registering your email address with us or emailing us. We may also collect personal information from you at other points on our site that state that personal information is being collected. Disclosure of Information: We do not sell or rent your personally identifiable information to any third parties. Use of Information: We use personally identifiable and non-personally identifiable information for internal marketing purposes, for trend analysis, for pattern detection, and for site administration. However, we do not use personally identifiable information collected from the website to send unsolicited mailings to you. Of course, if applicable, we do use personally identifiable information to perform the services for which such data was collected (i.e., if you sign up for an email newsletter, we will send the email newsletter to the address you provide us). If you no longer wish to receive our newsletter and promotional communications, you may opt-out of receiving them by clicking on the unsubscribe link in the footer included in each newsletter or communication or by emailing us at the reply address of the email or you may contact us by phone at 831-384-3900. Third Party Sites: This policy only addresses our activities from our servers. Other sites (including those that we link to within an advertisement, article or otherwise, and third party sites or services with which we offer or co-brand) may have their own policies, which we do not control, and thus are not addressed by this policy. Review and Removal of Your Personally Identifiable Data: If you provide us with personally identifiable information to have us perform ongoing services to you, we will provide you with a way to review the information we have on file and either change or remove such data. To do so, please notify us via post or email at the address above and we will provide you with your contact information for review. To make changes, send us the changes and we will respond to your request for access within thirty (30) days of the request. Unfortunately, to the extent that such information is also stored in other databases, we cannot always ensure that such corrections or deletions will reach the other databases. If you wish to have information you provided to us online removed from our records, please provide us with the information as you submitted it to us at the address above. We will use all reasonable efforts to ensure that your information is removed from our records. Cookies and Other Tracking Methods: When you view our website, we might store some information on your computer. This information will be in the form of a “cookie” or similar file. Cookies are small pieces of information stored on your hard drive, not on our site. Cookies, which are tied to personal information, do not spy on you or otherwise invade your privacy, and they cannot invade your hard drive and steal information. Rather, they help you navigate a website as easily as possible. Cookies can help us provide information that is targeted to your interests and they allow us to better understand how users use our site, which in turn helps us focus our resources on features that are most popular with our users. You are always free to decline our cookies if your browser permits, but some parts of our site may not work properly in that case.